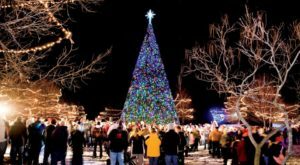 Here Are The Top 9 Christmas Towns In Michigan. They’re Magical This Time Of Year. It is finally getting to be the holiday season. 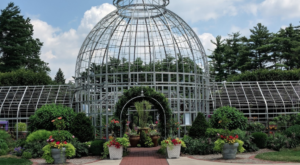 Aside from the shopping, time spent with family and the festivities taking place at home or church, there are plenty of places throughout Michigan where the Christmas spirit is celebrated on an even splashier level. 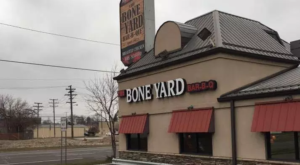 That is not to say that there are not a ton of other communities that really get into it, but these towns and cities really go all out. 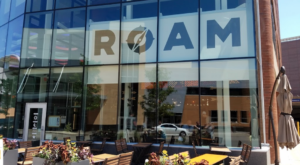 Each year in early December, Midtown Detroit opens up all the doors to the areas cultural institutions to the public to get a free peek inside. 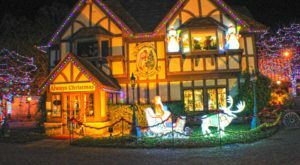 Plus, you will find carolers, horse-drawn carriage rides, holiday shopping, family craft activities and performances by over 200 area music, theatre, and dance groups, and other special performances. This year, the festivities get into gear Dec. 5. 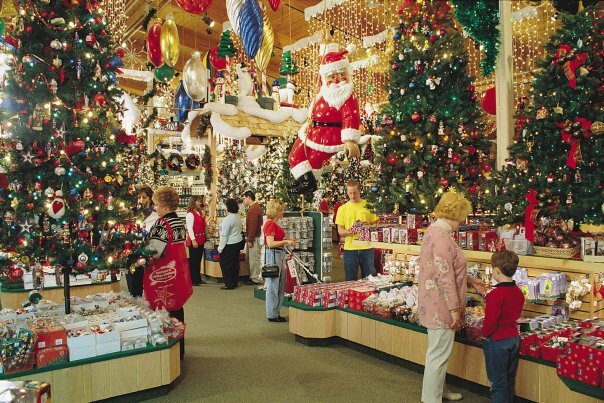 Step into the world-famous Bronners Christmas Store, where you will find just about every Christmas ornament imaginable. You will feel the Christmas spirit here anytime of the year. 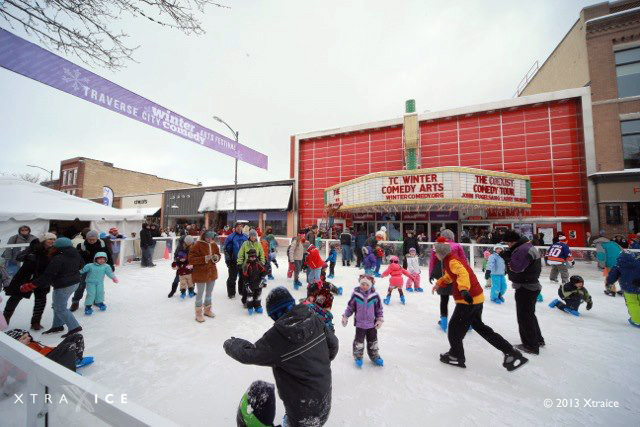 The Grand Rapids area offers a mix of Christmas shopping options at the Tanger Outlets, winter sports options at Cannonsburg and Pando, and ice skating at Rosa Parks Circle. 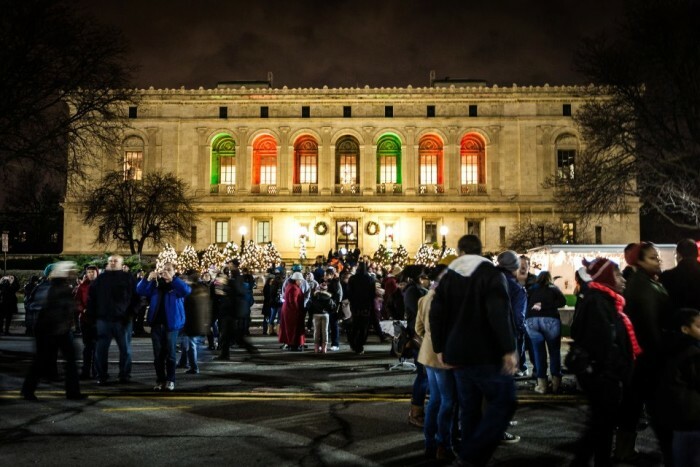 Plus, there is a lot going on to get you into the holiday spirit, including performances of The Nutcracker, A Christmas Story, The Musical and Holiday Pops with the Grand Rapids Symphony. 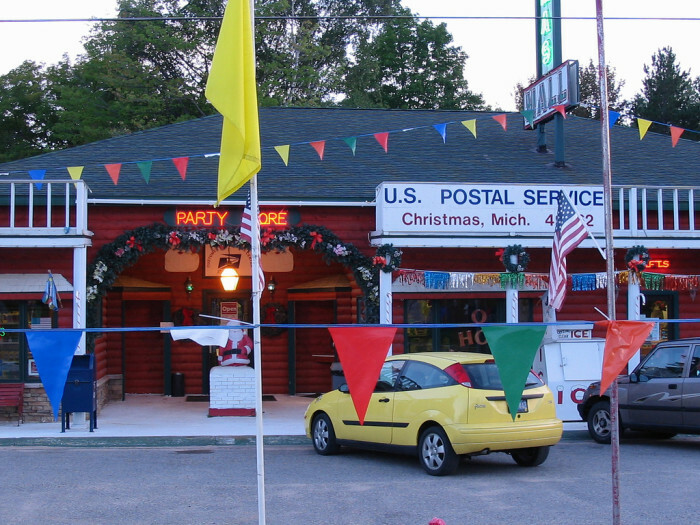 What started as a roadside factory for making holiday gift items in the 1930s, the small small town of Christmas just outside of the UP city of Munising is now comprised of businesses all dedicated to Christmas. 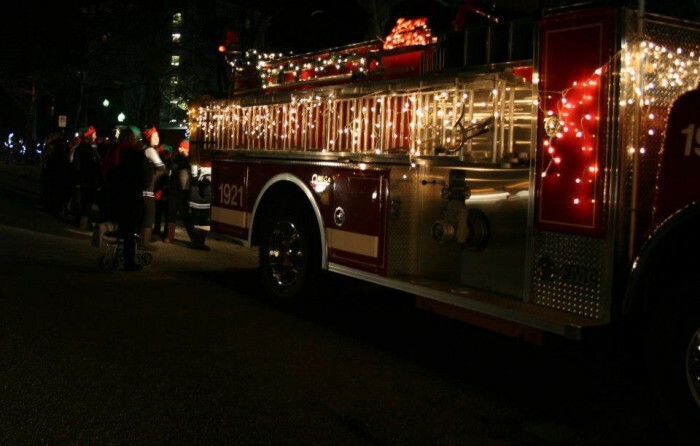 This western Michigan town knows how to get in the holiday spirit, with its annual Parade of Lights event. More than 80 bands, floats, and decorated vehicles are decked out in thousands of Christmas lights. The event takes place on Dec. 1 this year. 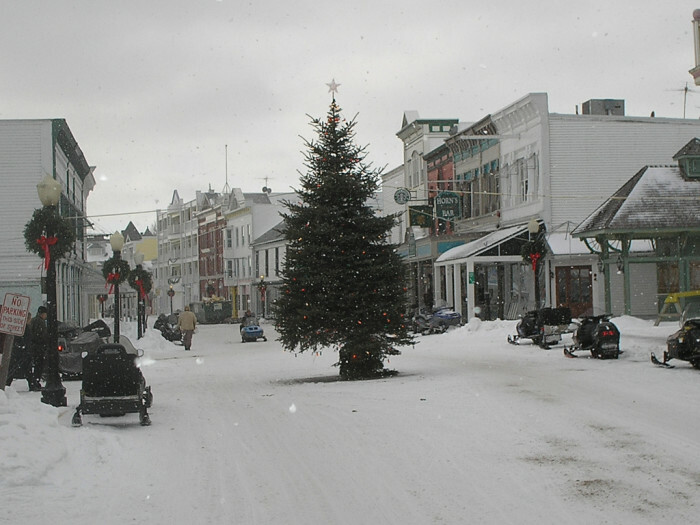 Once named one of the best Christmas towns in the country by HGTV, a trip to Mackinac Island during the holiday season will transport you right to the past with horse-drawn buggy rides, a Christmas bazaar, and a visit from Santa. 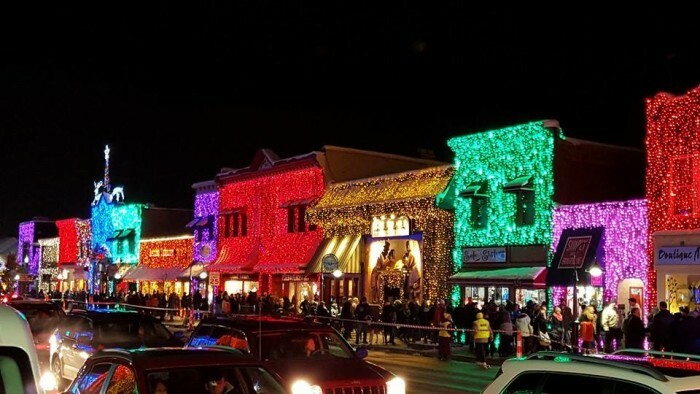 The holiday season in Traverse City kicks off on Dec. 4 in downtown, when shops and restaurants join in the holiday fun of music and activities for the whole family. 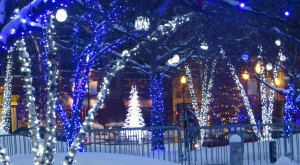 What is more, you get to enjoy the winter wonderland of the region with skiing, snowshoeing and snowmobile rides. Every year the downtown in the suburban city of Rochester gets all dolled up with a seemingly endless stream of Christmas lights. Buildings are drenched in the twinklers, giving passersby a whimsical sight. 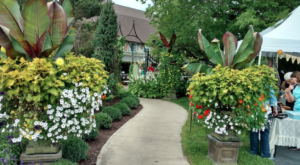 Greenfield Village at the Henry Ford Museum is fun all year around. 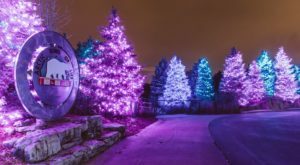 During the holiday season, it gets even better, with a unique lantern-lit adventure through a living snow globe filled with skating, fireworks and live music. 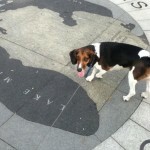 Festivities take place Dec. 4-5, 11-13, 17-23, and 26-27. This is a ticketed event so make sure you plan accordingly. There is really no place like Michigan for the holidays. 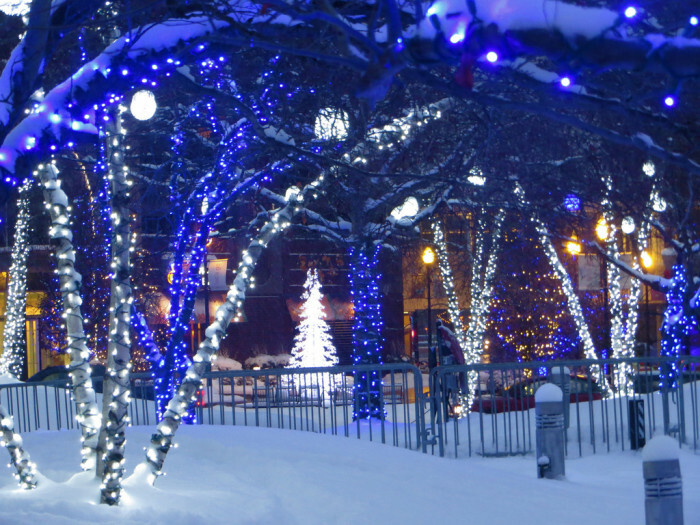 Tell us though, how does your hometown shine during the Christmas season?